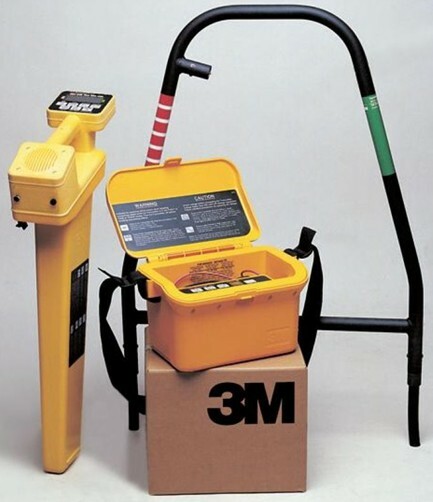 3M Dynatel 2550-iD - Advanced Buried Cable Locator. Transmitter / Receiver Set. 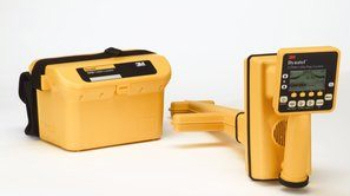 Six Frequencies Plus 50/60 Hz Passive Power Mode and Marker Locator. Includes 3" coupler. 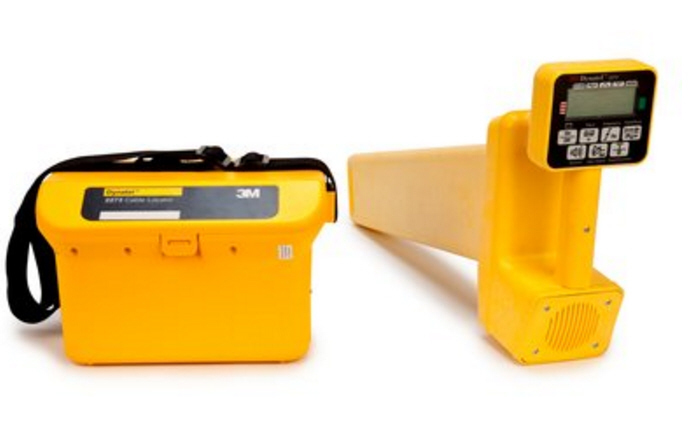 Designed to be fast, accurate and integrated, the 3M™ Dynatel™ 2500 Series Locators and fault finders represent an advancement in locating and fault finding technology for the field professional. 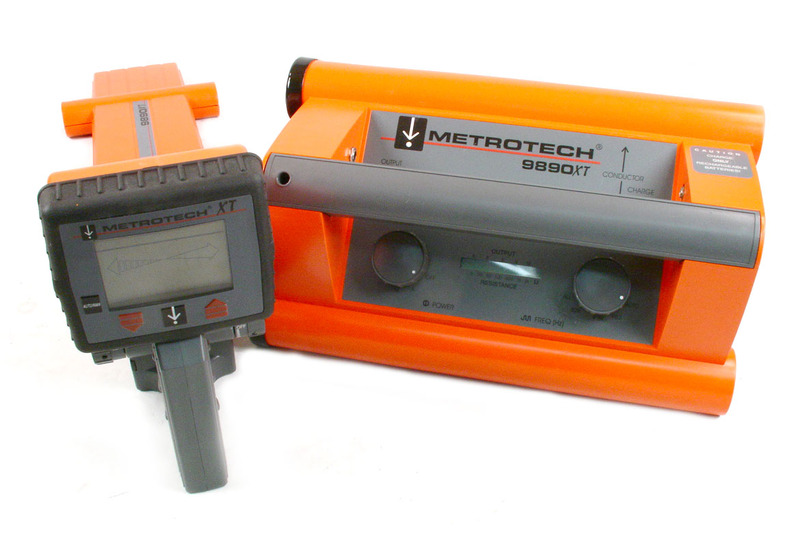 Offering a broad feature set with advanced digital processing, the 2500 Series locators combine simple interfaces with precision locating capabilities. 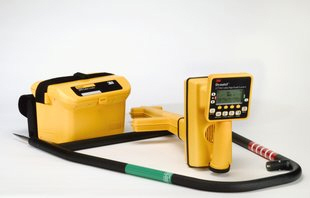 All 2500 series locators offer six active frequencies and a maximum transmitter output of 12 watts providing a solution for virtually all challenging locate applications encountered in the field.